The art of meat product manufacturing has a long tradition within the Feldhues family. Already in the early 60s, special meat products with design were manufactured in the family-owned butcher shop. They were developed for seasonal occasions such as Easter or Christmas. The technology needed for the production of these innovative food stuffs was invented by Mr. Bernhard Wilhelm Feldhues. Already in the early days, they distinguished themselves from other products in the market by offering clear and constant pattern and shape definition. The break-through came with the introduction of the world’s first character meat product for children – Billy, the smiling sausage – presented at the IFFA in Frankfurt in 1986. The product shows a clown face in the meat slice. The unique production equipment installed within the group is a result of many years of experience in meat product manufacturing, coupled with a dedication to intensive research and development activities. 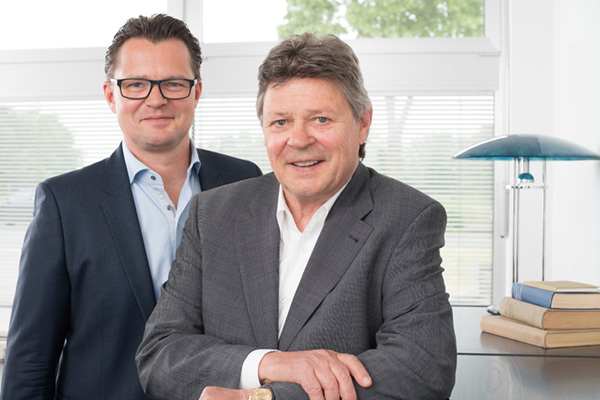 Mr. Bernhard Adolf Feldhues now leads the company in third generation.